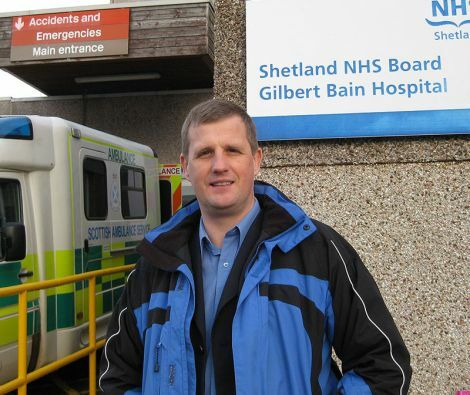 SHETLAND MSP Tavish Scott has called on the Scottish Government to give more support to the local NHS board after it confirmed plans to reduce its budget for patient travel. The Liberal Democrat said the government needs to ensure that NHS Shetland is “adequately funded” to allow for patients to take flights to Aberdeen, if necessary, instead of being “forced” to travel via ferry. 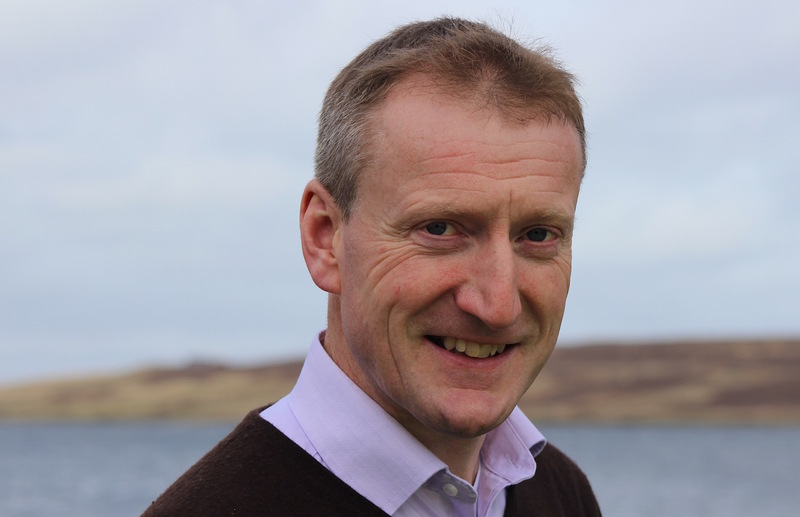 NHS Shetland chief executive Ralph Roberts confirmed that the health board is looking to save around half a million pounds in its patient travel budget. Last year £2.9 million was spent on patient travel by NHS Shetland. It will now identify ways to avoid patients needing to travel, with more emphasis on using technology and relocating services from the Scottish mainland. Last week Scott said he had discussed with the local health board the need for more consultations to be carried out over the telephone or via video conferencing. “That would be the sensible way to move forward and I believe that NHS Shetland want to do this but they need the co-operation of the senior medical staff in Aberdeen,” he said. “Where islanders do need to travel then a 45 minute flight is preferable to overnight on the boat. The Northern Isles cannot be discriminated against on the basis that we are unlucky enough to have 200 miles of sea between Lerwick and Aberdeen. “Patient travel policy must be based on the principle of the most efficient and safest way to move a patient that reduces the travel time, the stress and the discomfort. Scott’s calls were backed by Labour Highlands and Islands MSP Rhoda Grant, who also raised concerns that patients may be “forced” into taking ferries instead of flights. However, NHS Shetland boss Ralph Roberts said the proposed reduction in the patient travel budget will be offset by reducing the amount of trips needed to be taken by Shetlanders. Between April 2015 to March this year, a total of 9,021 Shetland patients and escorts travelled to mainland hospitals, which was an increase of 19 per cent from the previous year. “In identifying any area as a potential for savings our aim is to do this in ways that minimises the impact on patients and staff and wherever possible links improved efficiencies alongside corresponding improvements in the service we provide or at least that result in minimal change to the patients experience,” Roberts said. “Within the [£500,000 saving] we are looking to save at least £250,000 by reducing the need for patients to travel at all and this will therefore not only save money but also greatly improve the patient’s experience. “The areas we are currently working on to deliver this include providing more local pre-assessment for operations that will subsequently be carried out in Aberdeen. “We are also looking at reducing the need to travel for some orthopaedic and haematology appointments. Once these areas have been addressed we will then look at other opportunities. Roberts added that the proposals had been discussed with patient reference groups, which have been “supportive” of the work done so far. The Scottish Government responded to Scott’s concerns by stating the level of funding given to Northern Isles NHS boards is not being cut. A spokesman said: “The record investment helps support measures like the Highlands and Islands Travel Scheme (HITS). This was set up to recognise the difficulties and expense involved in travelling to and from hospital by those people who live in remote communities. In February, it was revealed that NHS Shetland would need to find £3.9 million in savings next year, which is nine per cent of its £54 million budget. Roberts said the health board confirmed in June that it had a savings target of £2.3 million on a year-on-year basis, and a £1.4 million savings target on a one-off basis.